All text will appear centrally aligned and is engraved on both sides. Text will appear as entered, if you require upper case, please enter it this way when ordering. 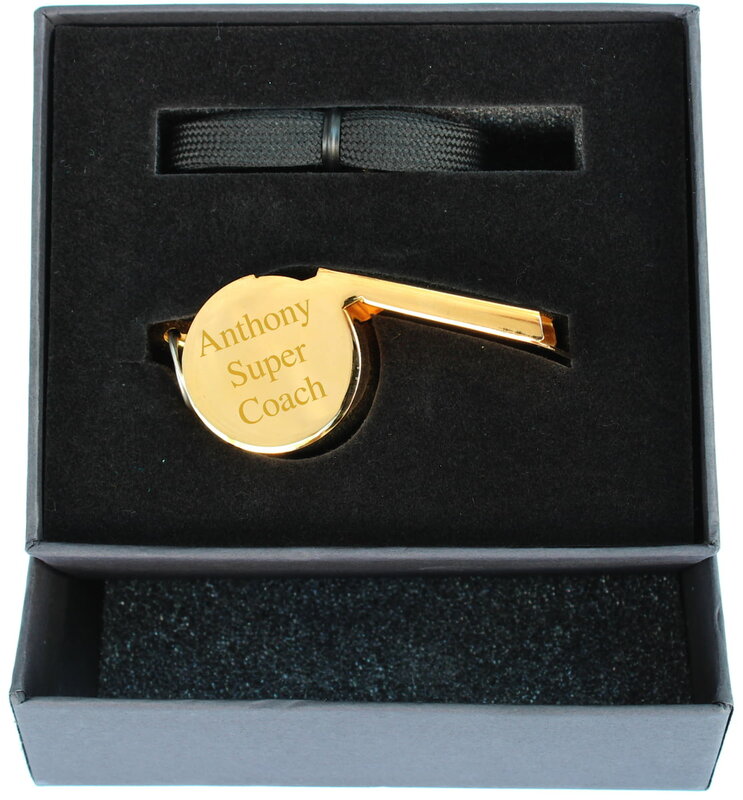 Supplied in presentation black gift box and includes neck lanyard.